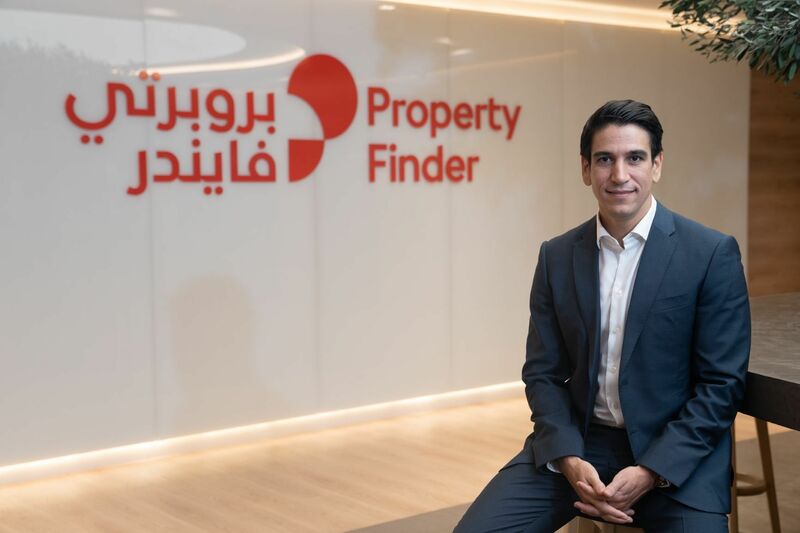 ArabyAds, a performance marketing company, has raised $6.5 million in its Series A round from investment arm of Choueiri group Equitrust, which acquired an undisclosed stake. 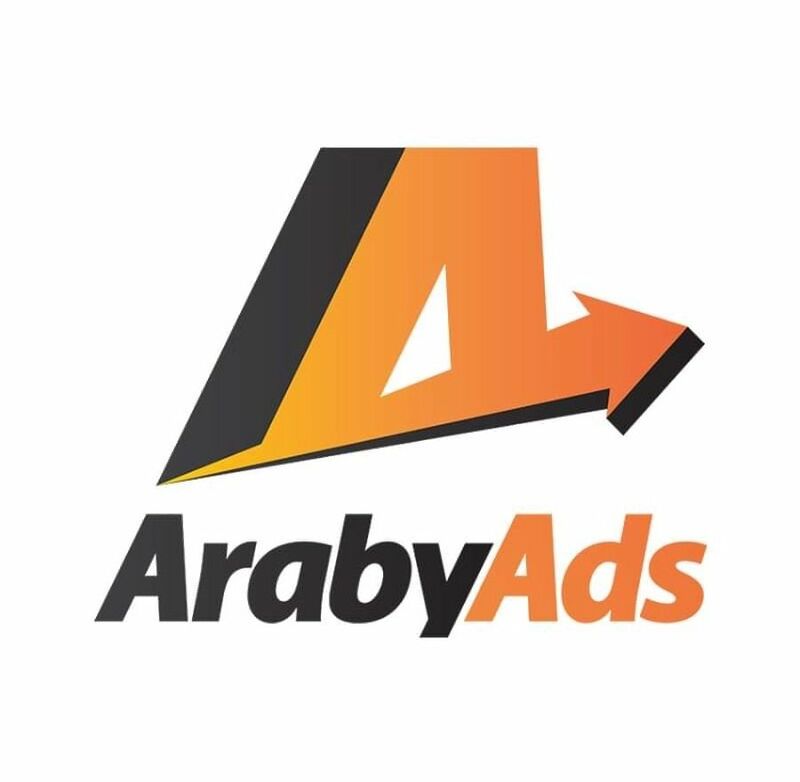 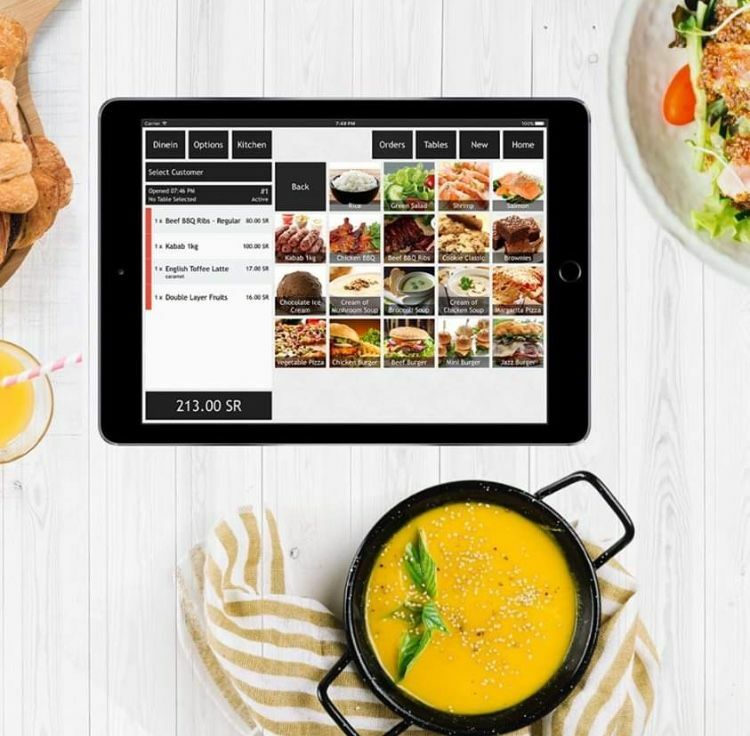 ArabyAds aims to help its business partners predict and measure the return on their advertising spend and allows them to grow their sales while trying to keeping marketing spend under control. 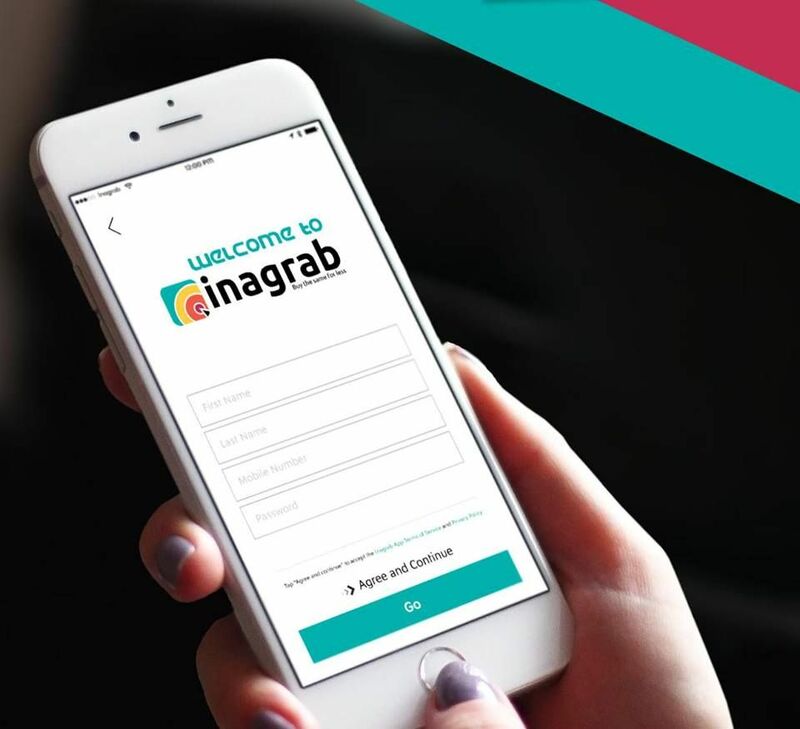 ArabyAds has been operating in the GCC market since 2013, with offices in both Egypt and Dubai and claims to have delivered its solutions to more than 450 clients including Landmark, Emaar, Etihad Airways, Souq.com, Jumia.